Buster Keaton: Joseph Frank "Buster" Keaton was an American actor, vaudevillian, comedian, filmmaker, stunt performer, and writer. He was best known for his silent films, in which his trademark was physical comedy with a consistently stoic, deadpan expression, earning him the nickname "The Great Stone Face". 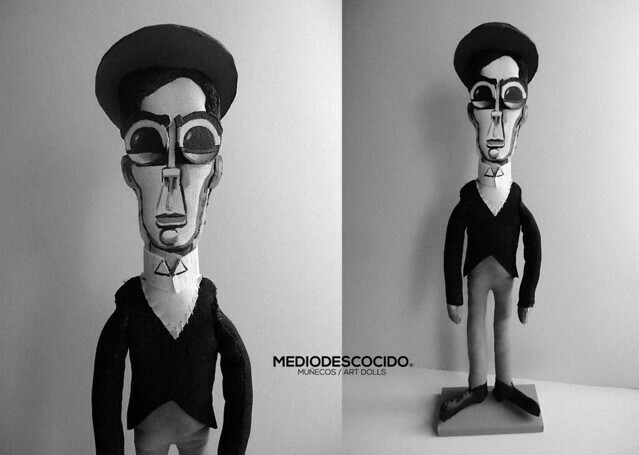 "Buster Keaton" is a book by Marion Meade. 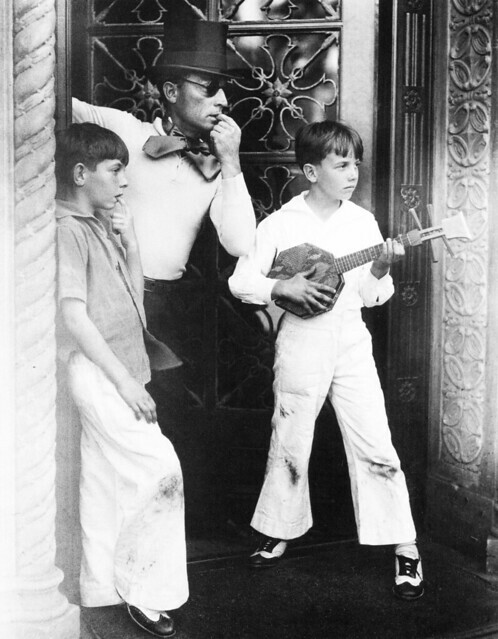 also known as "Buster Keaton: cut to the chase"
"Buster Keaton" is a book by Joanna E. Rapf. 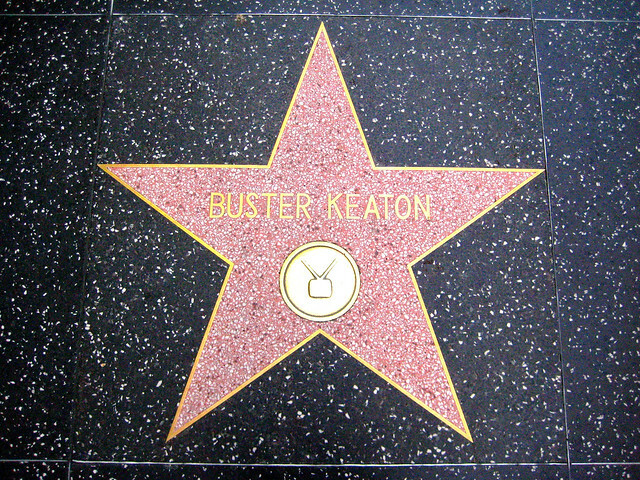 also known as "Buster Keaton: a bio-bibliography"
"Buster Keaton" is a musical single of Maj Karma. 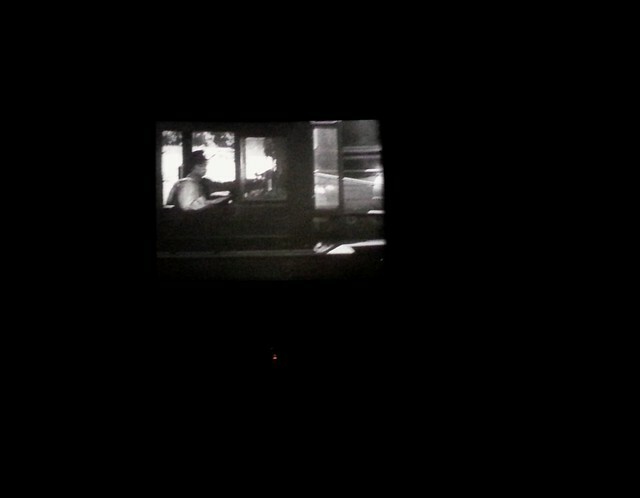 "Buster Keaton" is a composition. "Buster Keaton" is a 2010 single by Quadron. 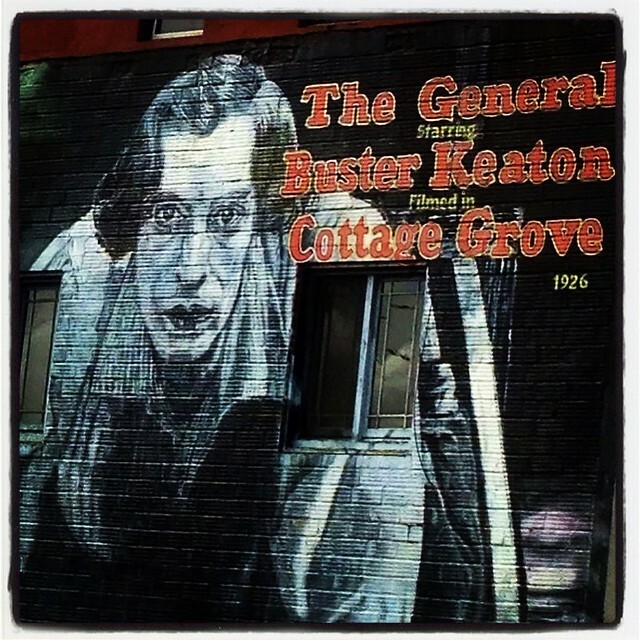 Go to the usage examples of Buster Keaton to see it in context! This page was last modified on 18 March 2018.